"I would highly recommend Mr. Haig to anyone looking for an attorney. He and his staff are wonderful. They are extremely qualified and kind. I knew they were there for me whenever I had a question or concern. I could not have asked for better representation." - M.F. "Mr. Haig, Thanks for the wonderful job you did... Keep up the good work." -B. T.
"You were and are such a blessing to us....We are blessed with your friendship." -B.S. and N.S. "Deep understanding of my industrial injury. Will keep you informed about your case. So easy to call Mr. Haig's office and not have to wait for a human being to answer." -R.M. 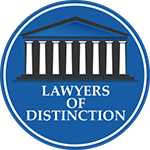 "I am fully satisfied with the representation that was provided by the Haig Law Firm to me, and I would give Attorney Haig the highest recommendation possible. Today it seems more than ever before businesses only motivation is money. While money is definitely needed to keep the doors open its not the only ingredient in a successful business. Wayne Haig and the staff at the Haig Law Firm understand that the main ingredient for business success is compassion and truly caring for their clients needs and financial security. 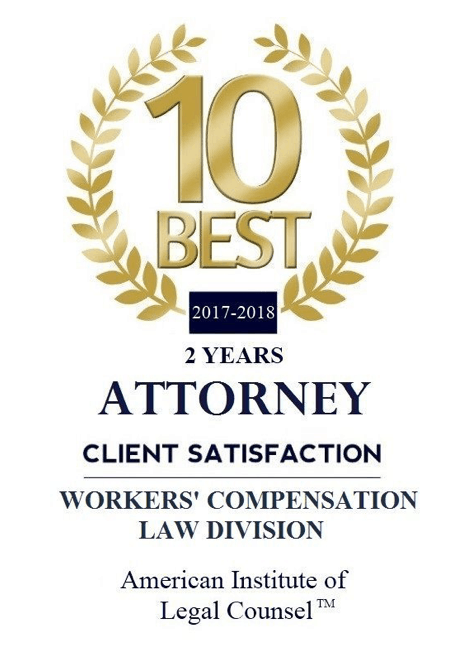 Injustices are numerous in the workers comp system but The Haig Law Firm was always at my side and helped me anytime I had a problem or a concern. Mr. Haigs experience and knowledge as a workers comp attorney made some scary and uncertain time much more tolerable. Thank you and God bless." - R.L. "He did a great job for me. Thanks" -Charles. "Thank you all so much for all your help and direction" -M.H. "I'm still smiling thanks to all of you and the Man upstairs!" -R.S. "Thank you so much for all you did for me" --L.G. I would highly recommend Mr. Haig to anyone looking for an attorney. He and his staff are wonderful. They are extremely qualified and kind. I knew they were there for me whenever I had a question or concern. I could not have asked for better representation. – Martha F.